My father was stationed in RAF Negombo, Ceylon (now Sri Lanka) in the early ‘50s. I joined him along with my mother and sister. 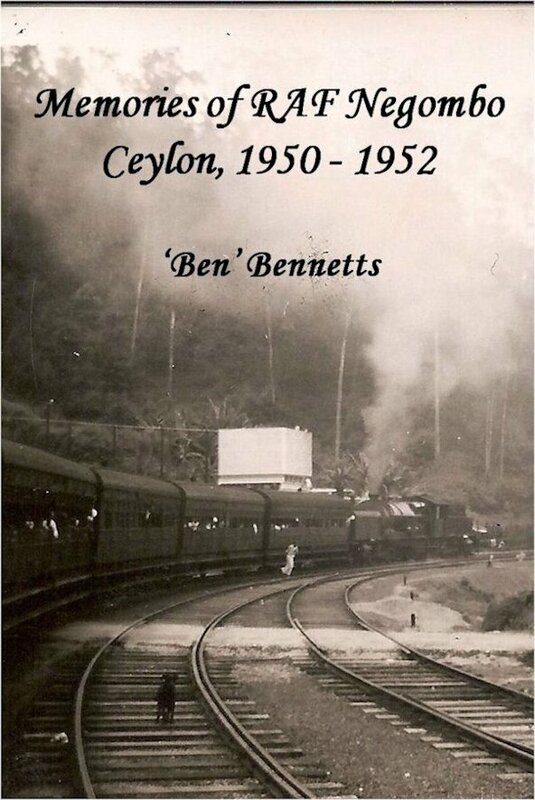 This is an account of my life in Ceylon, my first experience of living outside of the UK. The essay tells of trips to the jungle, life on the RAF camp, long troopship journeys, encounters with wild animals (some in the living room), and falling in love for the first time (I was 10 years old!). This essay was also my first attempt to publish an e-book containing photographs and other images. I’ve improved my skills in later e-books. The 2014 version contains better images, better formatting, grammar improvements, and the removal of the end notes.